no4.35% Government service tax extra. Upon Arrival at Bhubaneswar Airport/ Railway station. 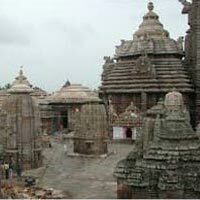 Our rep will meet and assist you in getting transferred to Puri, which 60 km away. 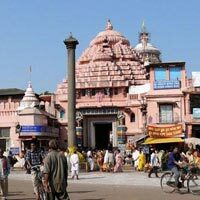 Freshen up and proceed on a local sight-seeing trip in Puri. 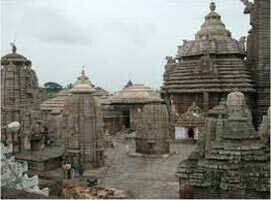 Visit, the beautiful Jagannath Temple, the Lokanath Temple, the Sonar Gouranga Temple and the Bedi Hanuman Temple, if time permits. Next, return to your hotel for an overnight stay. 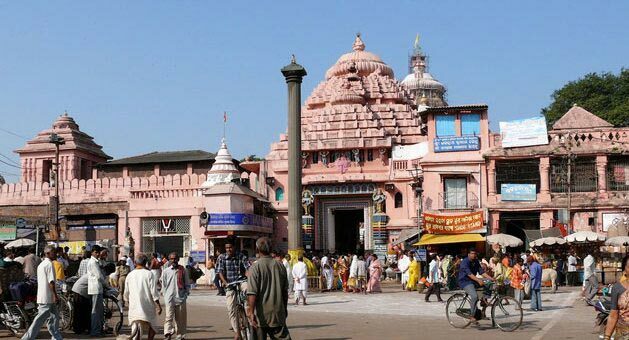 After a hearty breakfast, if you may wish, visit Jagannath Temple to witness the morning rituals- 'The Mangal Arati'. 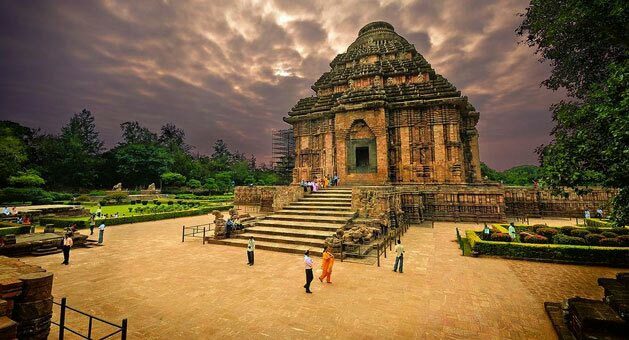 Then proceed on a sightseeing trip to Puri, Visit the famous Sun Temple (Konark Temple). En route, you visit the Chandrabhaga Beach, the Ramachandi Temple, the Beleswar Temple, and the fabulous Raghurajpur, an artisan village, famous for it's miniature paintings. In the evening, return to your hotel for an overnight stay. This day marks the culmination of the trip. 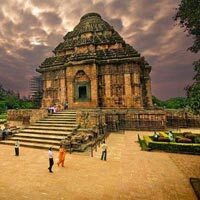 Post breakfast, check-out from the hotel and proceed on a local sightseeing trip in Bhubaneswar. Visit the Jain caves and the monuments at Khandagiri & Udayagiri and then visit the Nandankanan Zoological Park. Later, get transferred to Bhubaneswar Airport/Railway station for your onward journey to your hometown. please carry govt. issued id proof while travelling. cancelltion charges as per company policy. not allow single person in package. in case we are nto able to provide the same hotel as mentioned, then we shall provide similar altenate properties, change in the cost if any advised.